There’s always a bit of serendipity at the annual PGA Merchandise Show in Orlando, late each January. 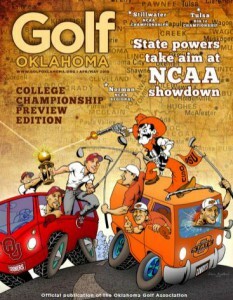 One is sure to run into an old colleague or a pro whose course you once played at. This year I was chatting with Graeme Pook at the booth for his Scottish Executive Golf & Travel company when Ken Raynor and his wife, Ann, showed up. I have indeed played at the Cape Arundel Golf Club in Kennebunkport, Maine, where Ken has been the pro for close to forty years. Even more coincidentally, I was in the middle of reading Ken’s book, I Call Him “Mr. President” (Skyhorse Publishing, $24.99) that he wrote with the assistance of Michael Patrick Shiels. 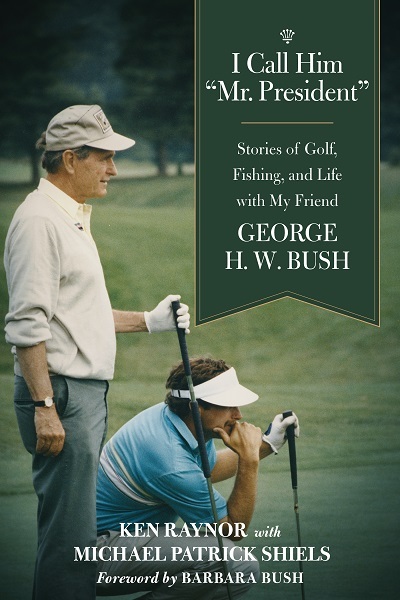 Subtitled “Stories of Golf, Fishing, and Life with My Friend George H.W. Bush,” the book is just that, a series of anecdotal tales about the 41st President of the U.S., long a member at Cape Arundel, which is near the Bush summer compound on the Maine coast. 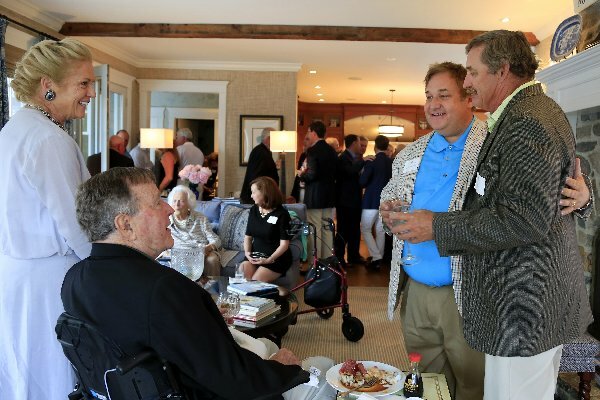 Raynor admits he doesn’t quite recall the first time he met the future President, but their friendship ripened fairly quickly thanks to proximity, Bush’s love of golf (famously speedy golf at that) and because both men are also avid fishermen. There’s no political commentary in the book, but Raynor does take readers somewhat behind the scenes because Bush took him behind the scenes. One of the more amusing pieces in the book is Ken and Ann’s first overnighter at the White House, described in just the sort of eye-opening prose such an invitation would provoke in anyone not involved in the government. In numerous sidebars scattered throughout the volume are comments on Bush from sporting and entertainment celebrities who encountered Bush in some way (usually through golf or fishing). 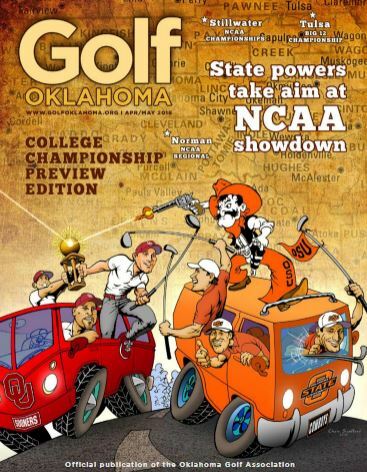 This piece first appeared in the April-May 2018 issue of Golf Oklahoma in slightly different form.